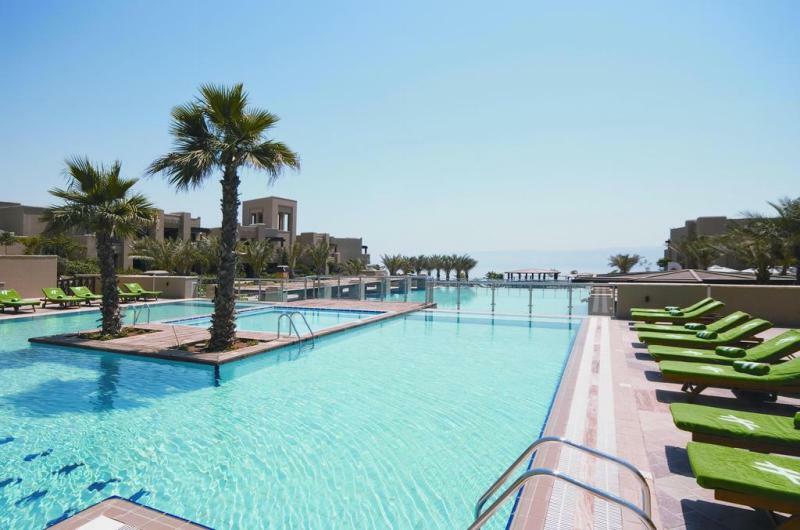 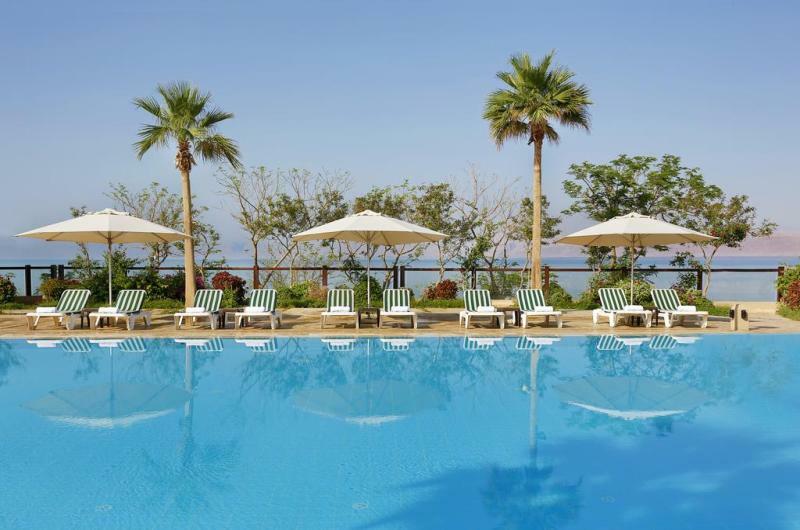 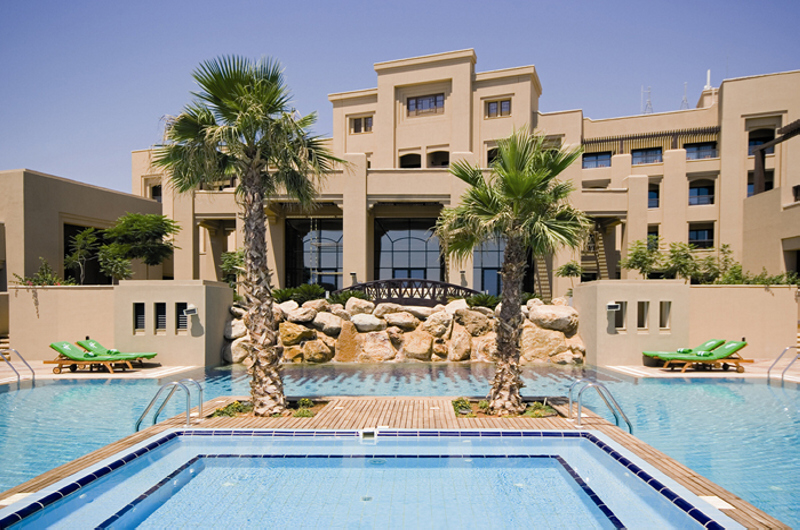 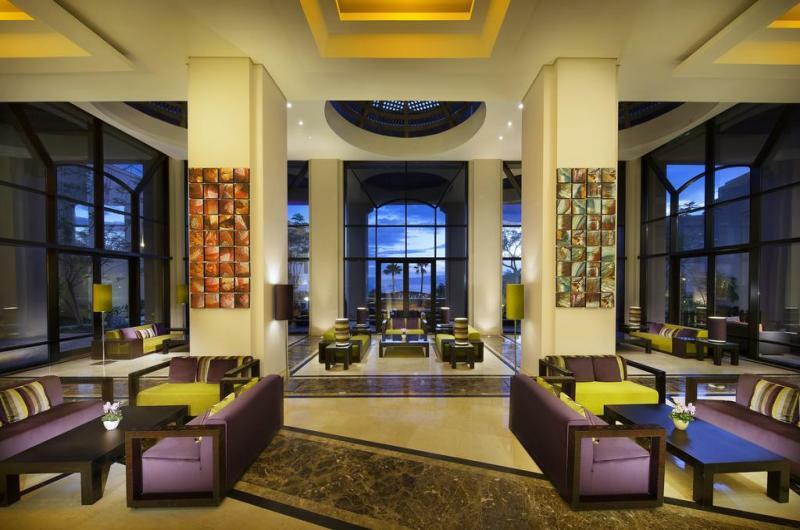 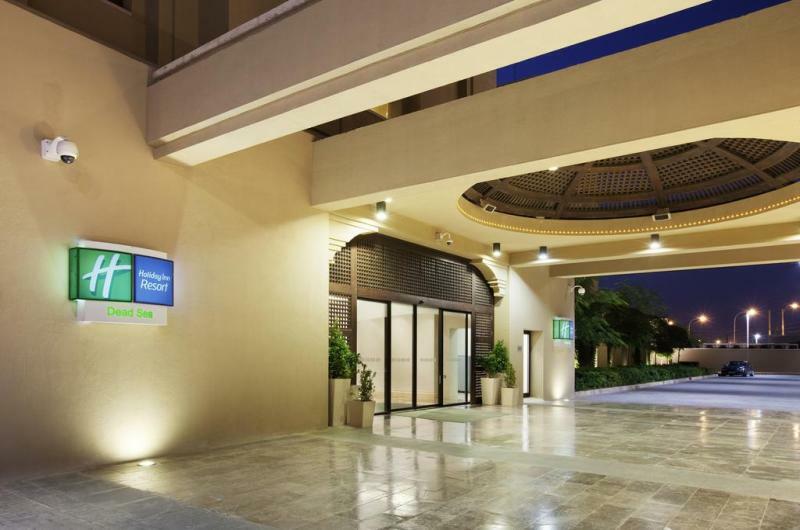 Holiday Inn Dead Sea | Gate 1 Travel - More of the World For Less! 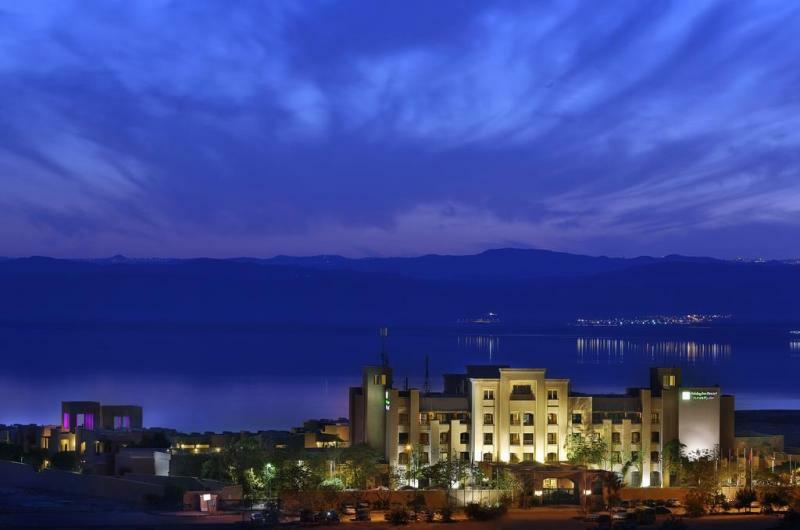 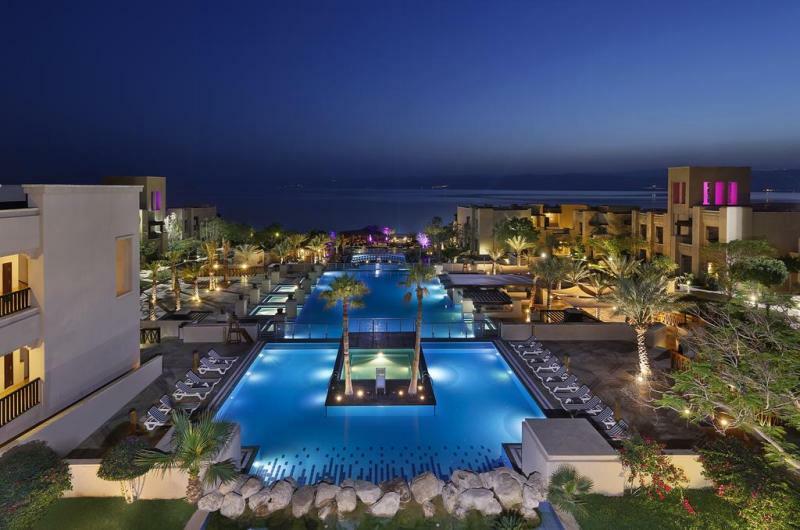 This deluxe hotel has magnificent views of the Dead Sea. 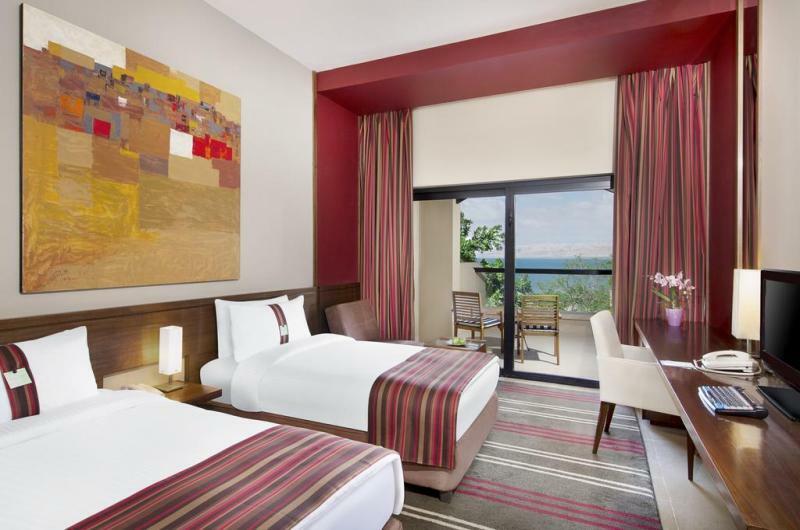 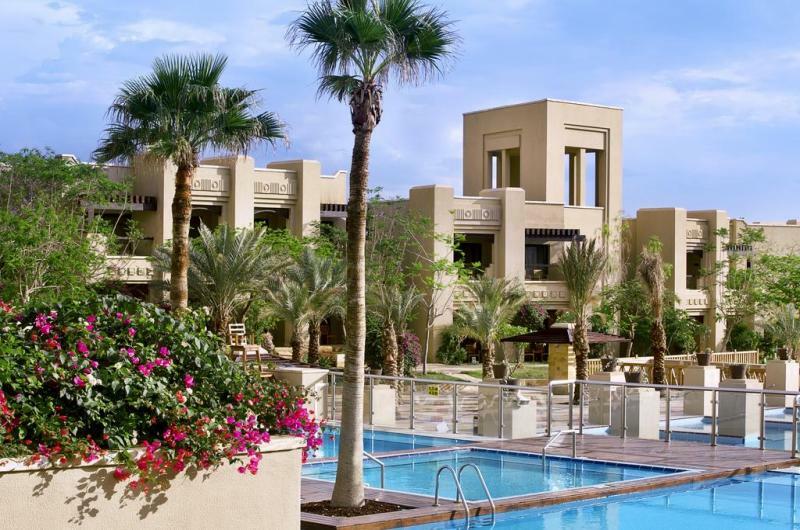 Guest Rooms: The spacious rooms have colorful decor accents and a balcony with a view of the Dead Sea or the mountains. 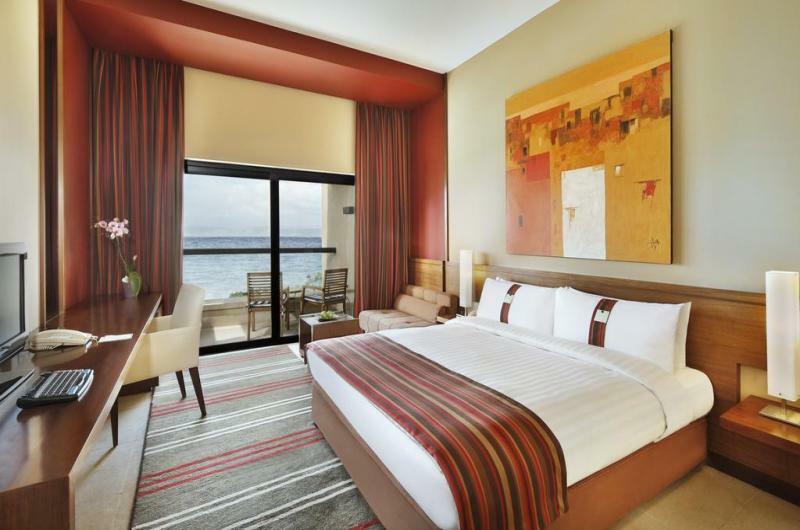 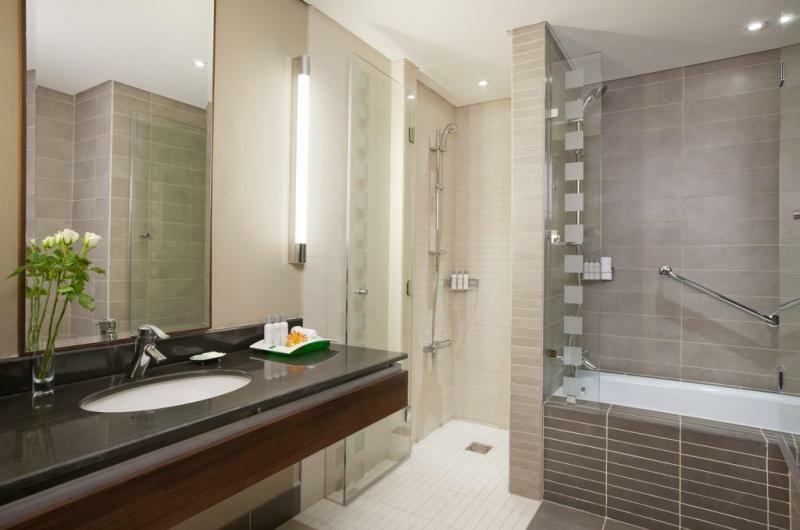 All rooms feature many modern amenities, such as air conditioning, a television and a minibar. 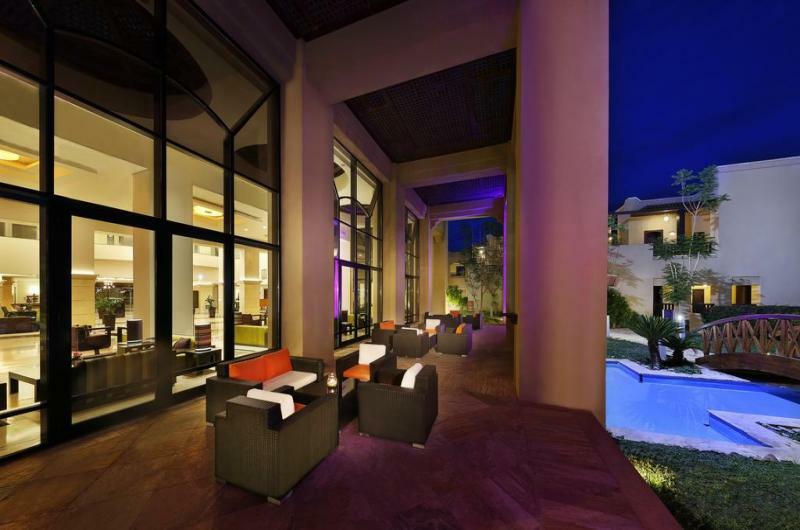 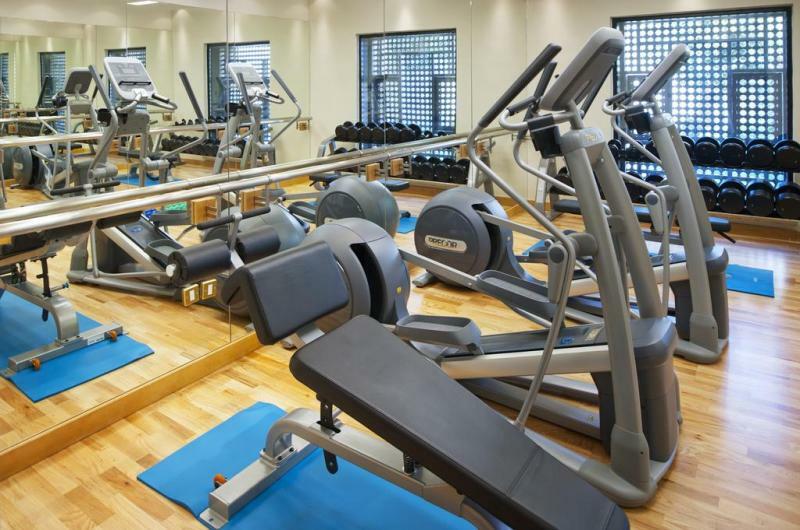 Location: Guests can enjoy the hotel's fitness center, spa, pool and private beach during their stay. 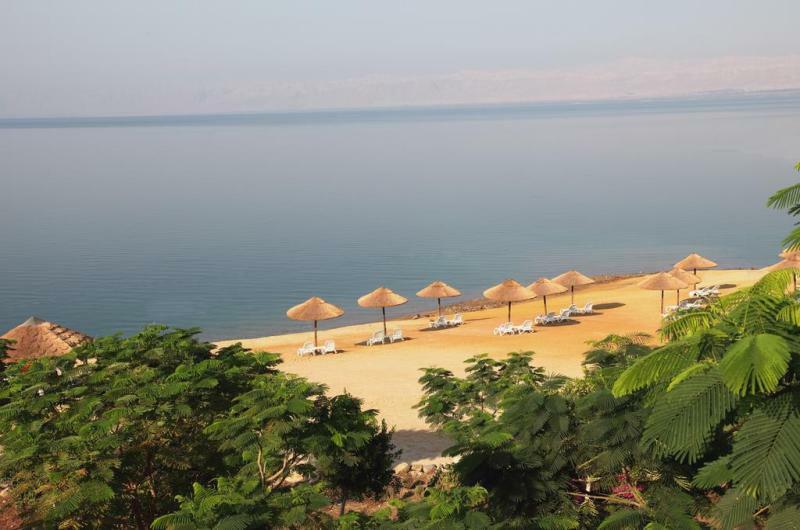 Nearby local attractions include Mount Nebo, the Jordan River Baptism Site, and the town of Madaba. 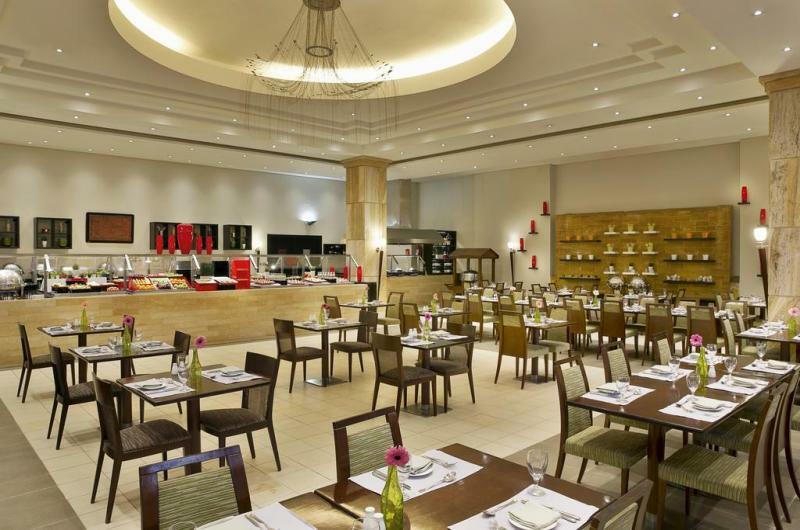 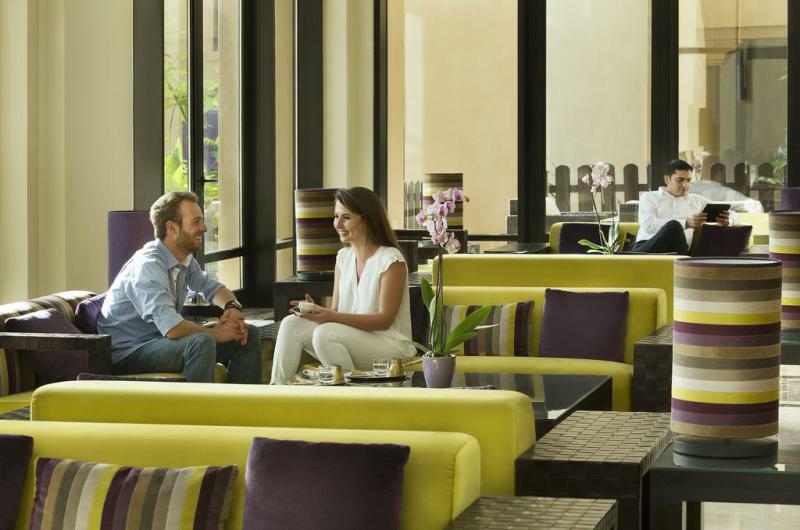 Restaurants: Al Deera Restaurant features a buffet breakfast. 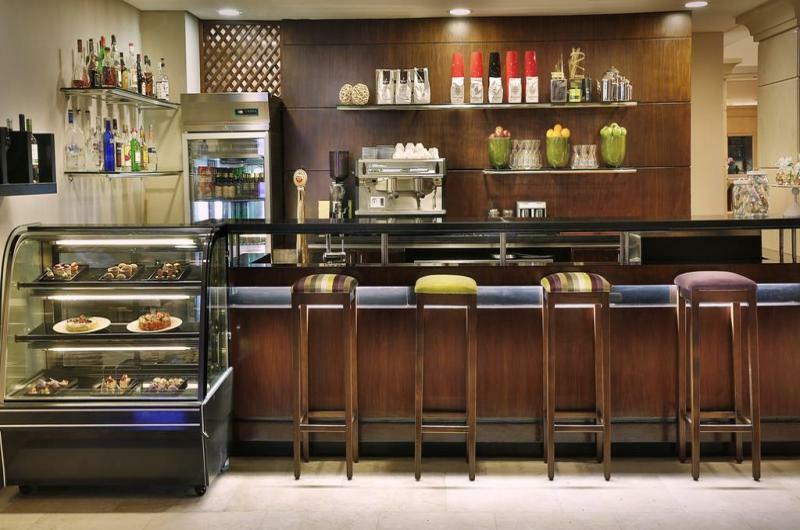 International and regional dishes are available for lunch and dinner. 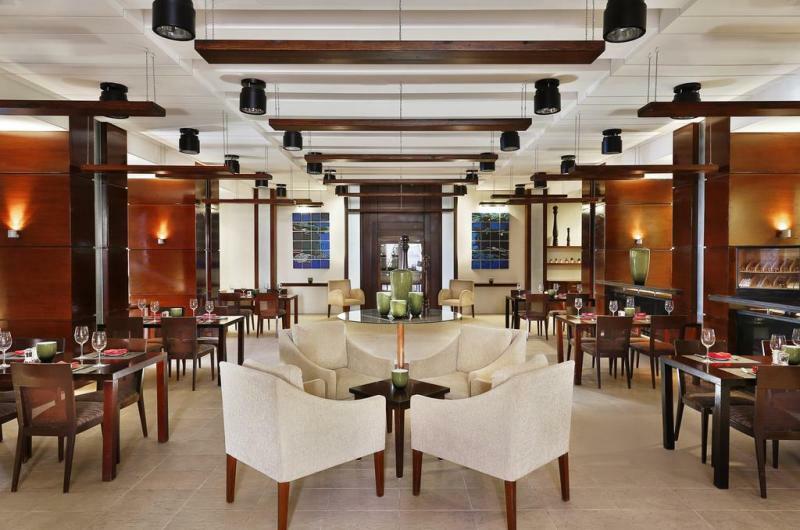 Below 393 offers both regional dishes and steakhouse cuisine. 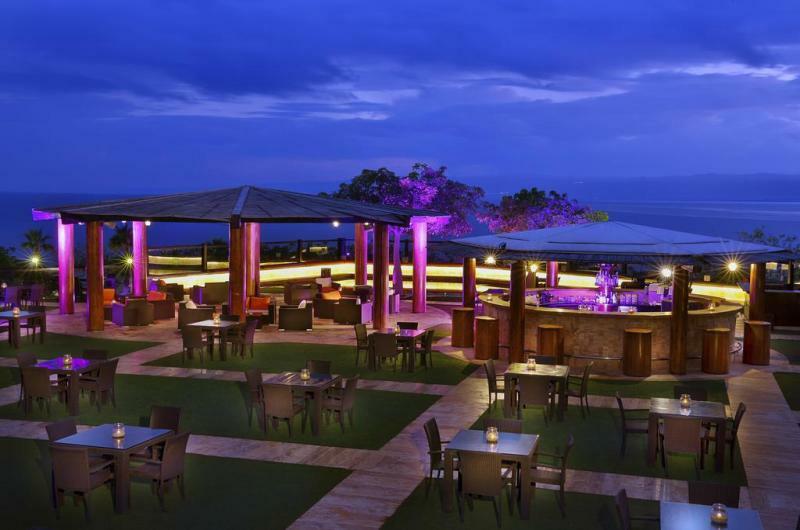 Snacks and beverages are served at Horizon Terrace and Dive Inn Pool Bar.